Los Angeles Dodgers left-hander Julio Urias is in the midst of a lengthy recovery process after undergoing anterior capsule surgery on his throwing shoulder last May. The Dodgers at the time projected he would miss 12 to 14 months. 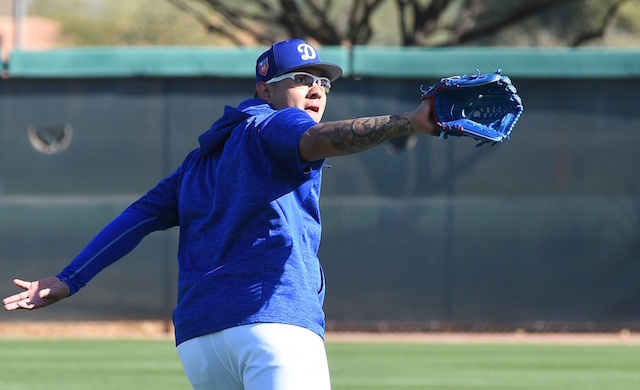 Urias joined the Dodgers at Camelback Ranch last month for the start of Spring Training, but he invariably was not on the same throwing program as other pitchers. Urias began the spring by throwing from a distance of 25 feet, but has since increased his distance. So far, so good on Urias’ recovery. Urias, who was throwing at a distance of 25 feet when Spring Training opened, is up to 135 feet now. He will remain there until his arm strength is sufficient for the next big hurdle — throwing off a mound — possibly in a month. That Urias feels healthy after steadily increasing the distance he throws from is certainly a good sign. If all goes well, he could potentially begin throwing off a mound in about a month’s time. Dodgers manager Dave Roberts previously revealed that the training staff believed Urias was progressing well in his recovery. 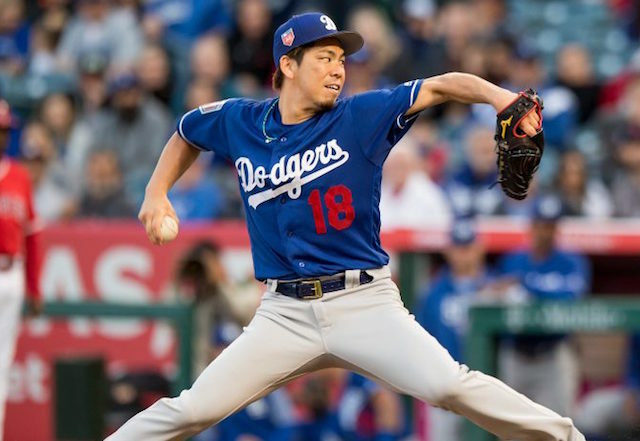 Should Urias stay on track, he offers the Dodgers an intriguing mid-season rotation option. As a rookie in 2016, he posted a 3.39 ERA and 3.17 FIP over 77 innings with 84 strikeouts and 31 walks. That success earned him inclusions on that season’s National League Division and Championship Series rosters, where he made two appearances, including a start in Game 4 of the NLCS against the Chicago Cubs.